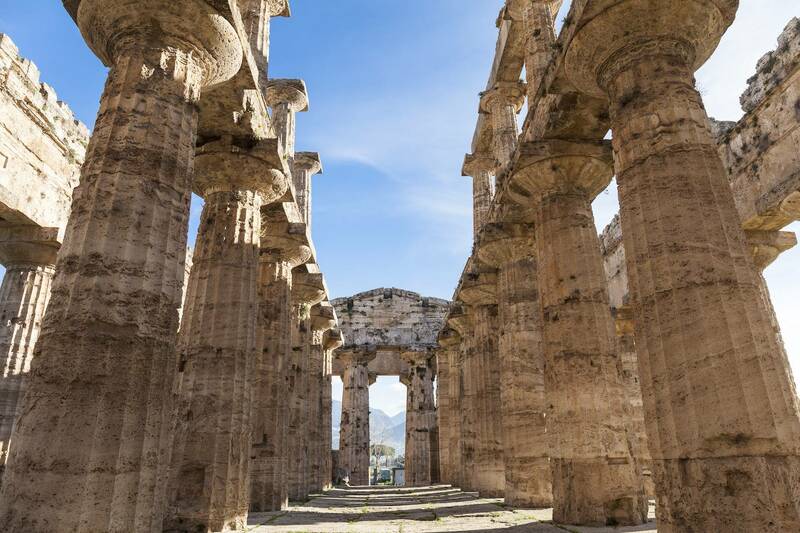 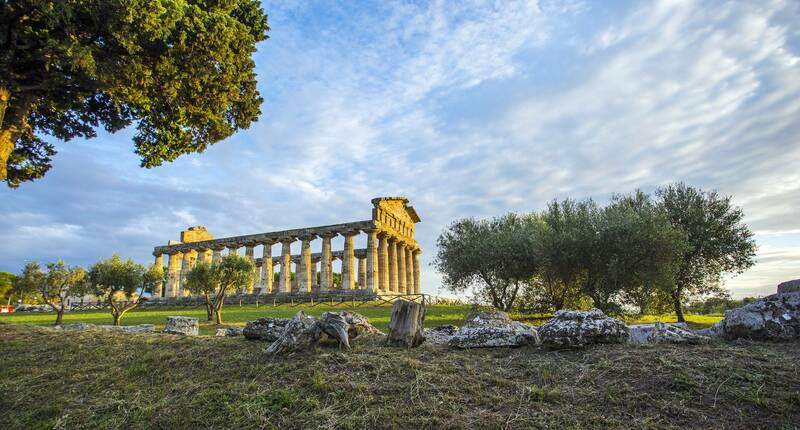 Pick-up from meeting point in Sorrento and depart by bus, drive southwards to the archeological site of Paestum where you will visit the ancient Greek colony founded in the 7th century BC. 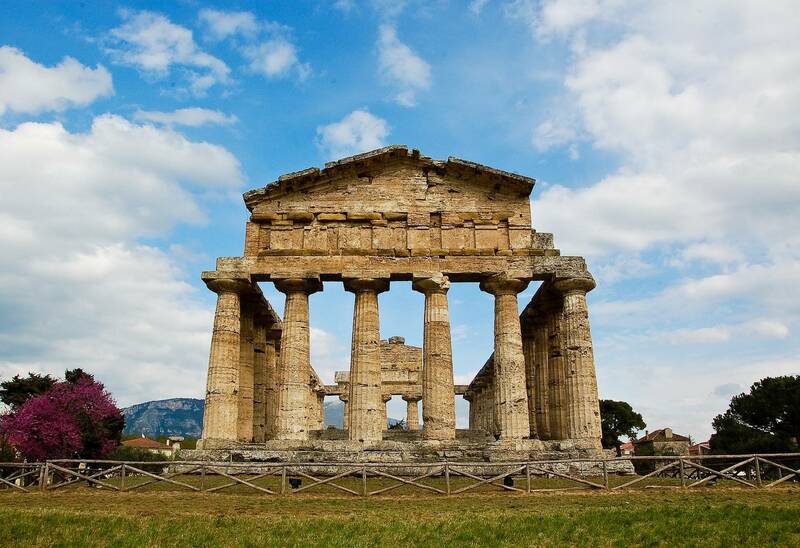 You will admire in the archeological area the three Doric temples – they are said to be the best-preserved Greek temples in the world. 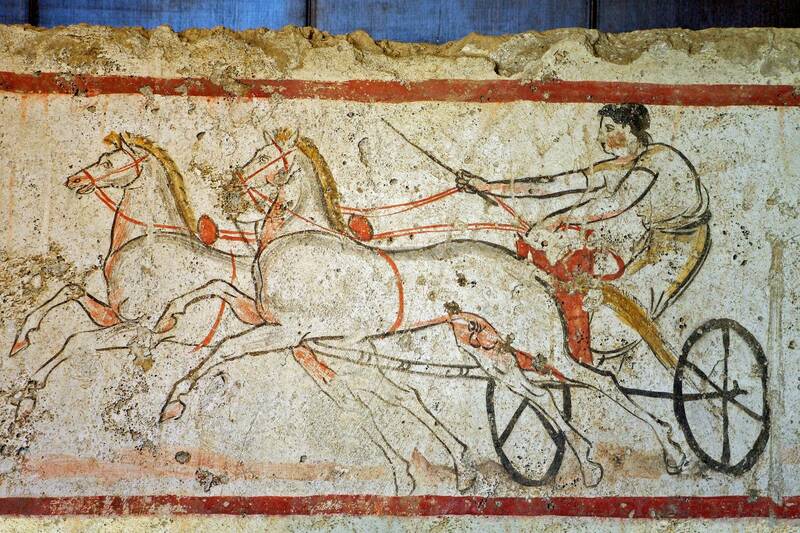 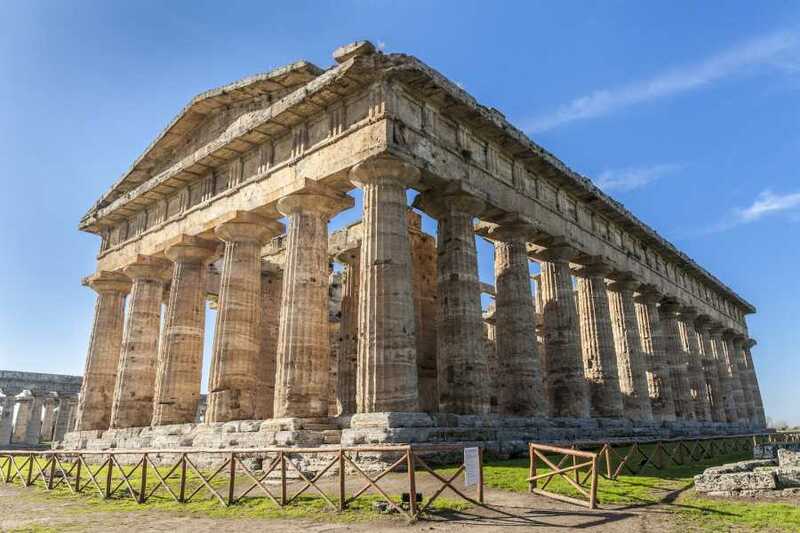 You will also visit Paestum’s museum which displays many fascinating artifacts, such as sculptures and tomb paintings discovered during excavations. 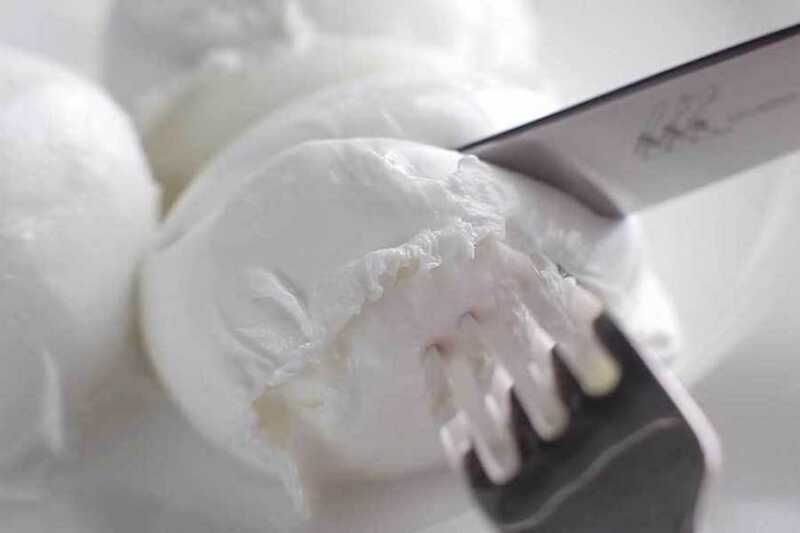 After visiting the temples, you will visit a local farm, where the famous buffalo mozzarella cheese is produced, entirely made by hand and exclusively with buffalo milk. 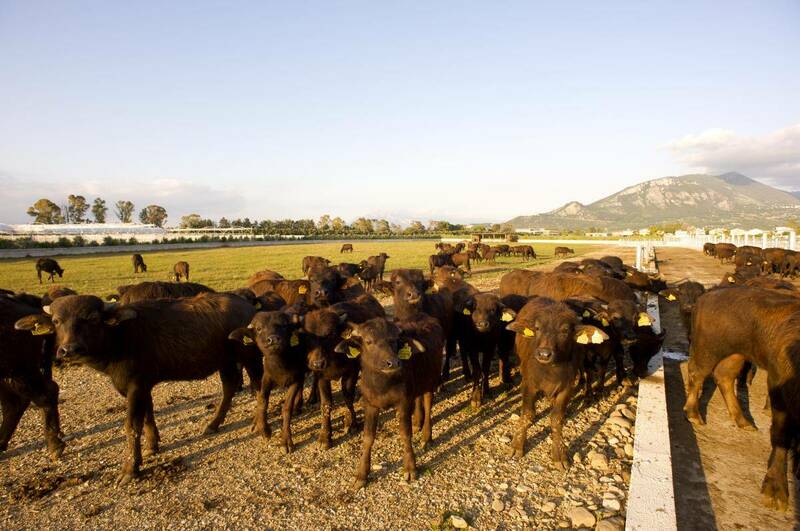 Here a guided tour will show you the daily production and the stables where the most avant-garde techniques of milking are used, to safeguard animal welfare, hygiene, and milk quality. 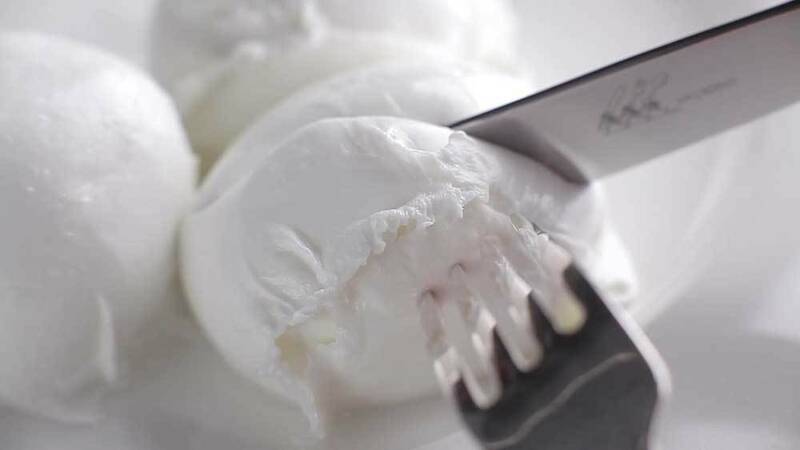 At the end of the guided tour, you will have a taste of this exquisite product! 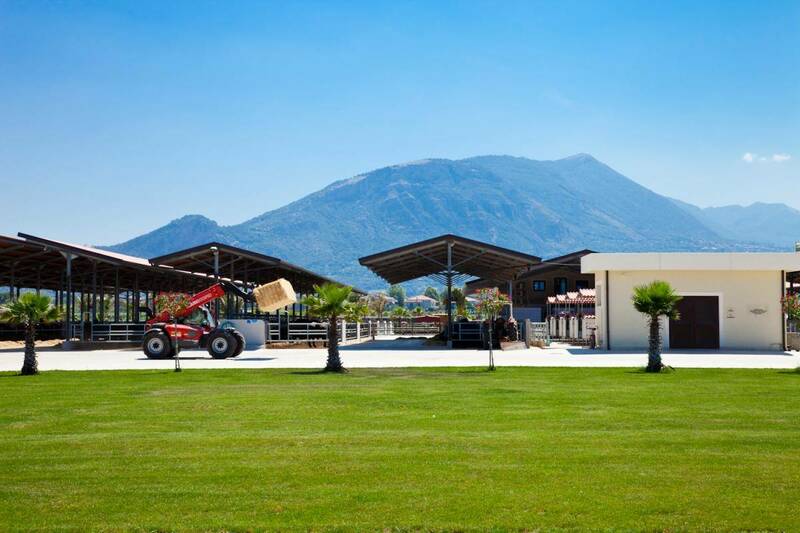 After the visit, you will have some free time where you are free to purchase lunch from the farm’s own bistro or, of course, if you prefer, you can bring your own packed lunch. - It is necessary to reconfirm the pick-up time and the meeting point with the supplier before the trip. 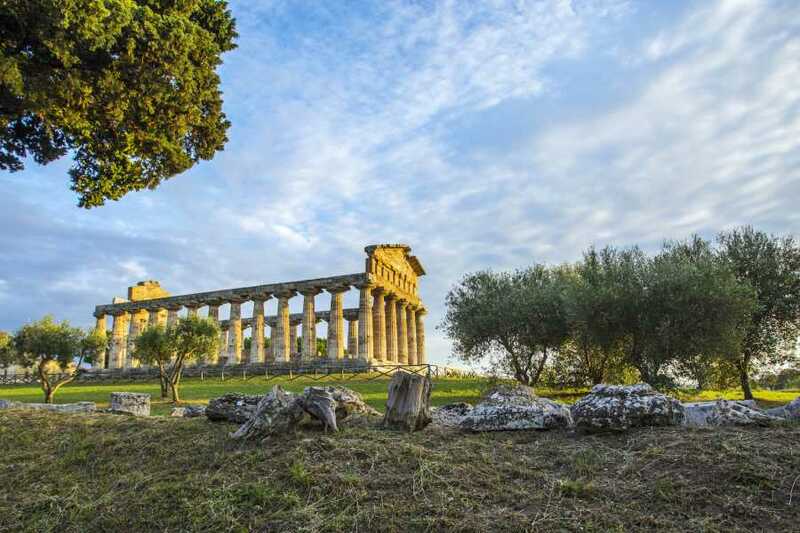 - Please note that departure time, location and itinerary may vary due to traffic and unforeseen circumstances.